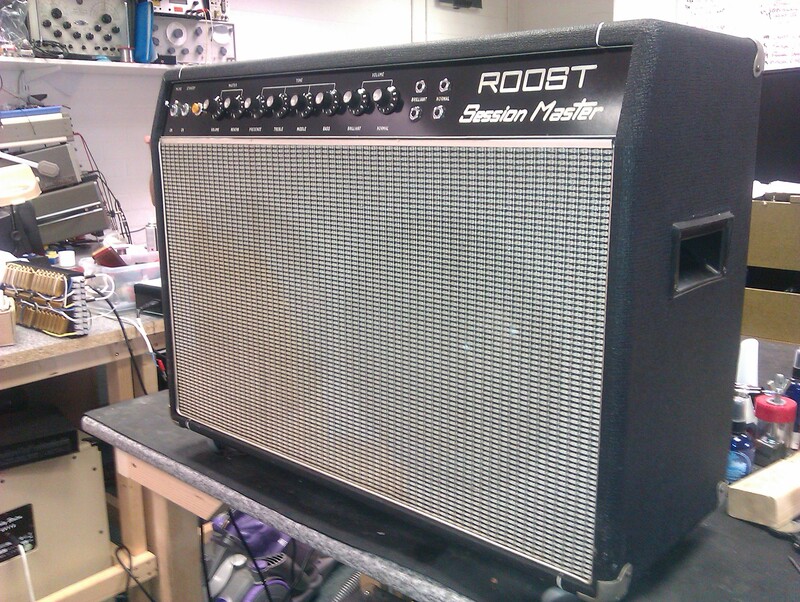 Roost Session Master 50W combo. An interesting locally built amp from the 70’s. Cool!